I received a Vicks Cool Mist Humidifier and Braun Forehead Thermometer and in exchange for this post. All opinions are my own. I hate cold and flu season. It seems to sneak up on me every year, and it seems like at my house once someone gets it, we all do. Then it travels around and around all season! There are a few things you can do to be more prepared when this season hits in case it visits your home. One thing we can’t live without here in the desert is our cool mist humidifiers. 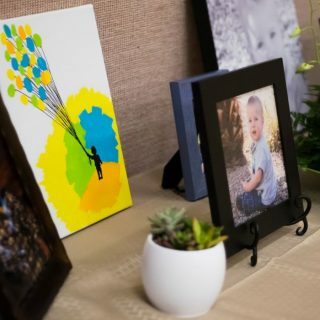 Not only do they make our rooms more comfortable in the summer, but they bring comfort from symptoms during pesky cold and flu season. 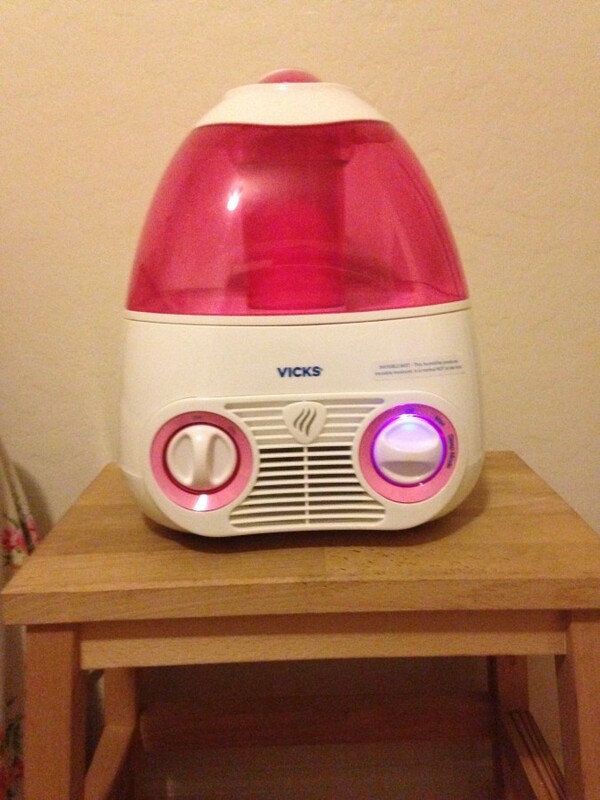 We recently added The Vicks Starry Night cool mist humidifier in pink to my little girls room. There are quite a few things I enjoy about this humidifier. One is that it has two settings. The first blows air out quickly and is sort of loud, not disturbingly loud but you can hear it, its great for day time use. The second setting is for nighttime use and it is almost silent. It is perfect for while my little girl is sleeping. 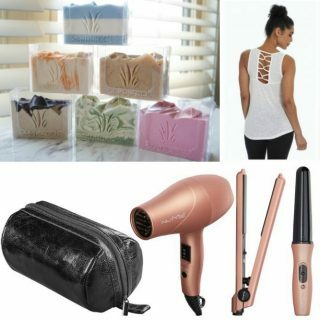 You can also add a scent pad to it and it blows a light scent. They come in original Vicks menthol and Sleepy Time lavender and rosemary scents. I love the Sleepy Time scent. The other feature that is really cool about this humidifier is the projector. It projects a cute starry sky onto the ceiling or wall in a couple different colors. This feature works independently of everything else so yo can have the humidifier on and have the projector off and vice versa. 2 speed settings for comfort. Quiet operation for comfort during the night. A run time of 18 to 24 hours. 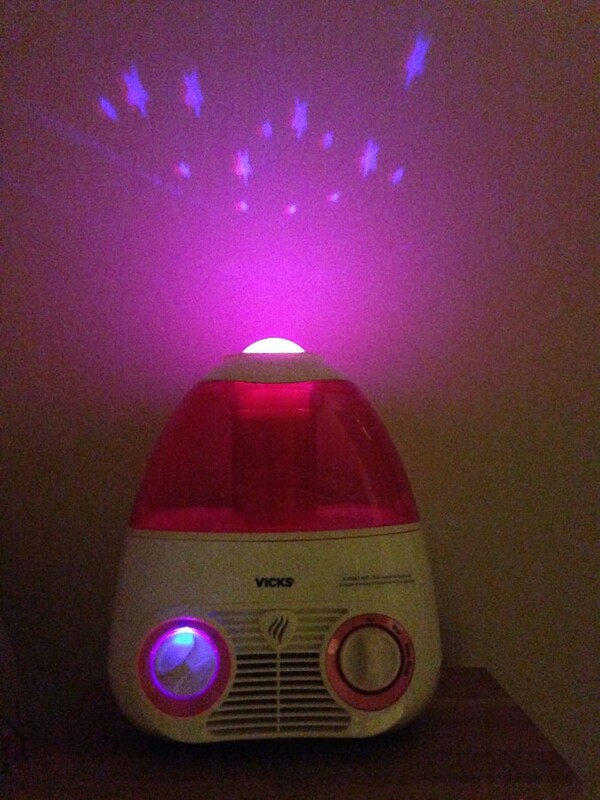 The projector is independently controlled and runs independently from humidifier. Recommended for medium sized rooms. The other item I can’t live without during cold and flu season is my thermometer. 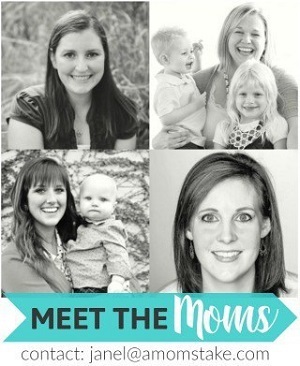 We just tried the Braun Forehead Thermometer and I love it! 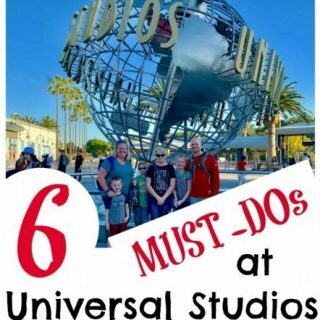 It is so easy to use and read my two year old could take his own temperature if I let him! You just turn it on, place on forehead, press the button and swipe it across and back the forehead. When it beeps you are done! It then clearly tells you your temperature and changes color red, yellow, or green, based on whether or not you have a fever. So the question is, are you prepared for cold and flu season this year? The Vicks Starry Night Humidifier retails for $54.99 and can be found here. 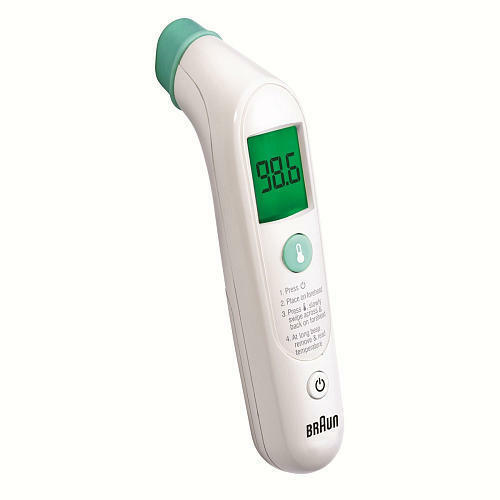 The Braun forehead thermometer retails for $51.99 and can be found here. Vicks and Braun want to help you be prepared by giving one of you lucky readers a humidifier! Previous Post: « Easy Pizza Popper Freezer Snacks for Kids!